Moving to another country requires a lot of planning, and one of the biggest decisions you’ll make is finding the right home. Hiring Bianca to help us find a place that ticked many of our boxes was one of the best decisions we made. She has been through this process herself and after living in the Albaicin, she’s familiar with the homes, the owners, and the ins/outs of the area. She certainly relieved a lot of the anxiety we were feeling about choosing a long-term rental from a short description and a few photos online. We are very happy with the house we’re renting and we love the neighborhood we’ve decided to live in. I highly recommend Bianca’s service. She’s professional, responsive, and has been a tremendous help to us in making our transition this year. 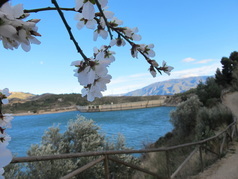 "Bianca’s blog inspired us to move to Granada when we were looking where to spend a year in Spain, and then with her assistance the dream became reality. Bianca helped us find our beautiful apartment in the centre of Granada which was set up when we arrived. Everything went without a hitch and we liked Granada right from the start. She also recommended a terrific Spanish language school which is really good for those who like an intensive, fast paced but fun classroom environment. Bianca knows Granada well and those who come here will understand why there is such an attraction for this city." "Bianca provided us with clear and concise information regarding our move to Spain. We are delighted with the house she arranged for us, and have followed many of her recommendations regarding restaurants and cultural activities now that we're here. Thank you!" 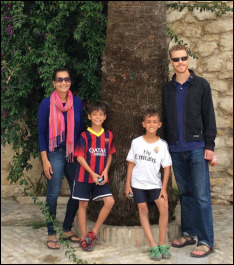 ​"Bianca helped our family tremendously in putting the pieces of the puzzle in order for our year-long move to Spain. In addition to helping us find a lovely home to rent and enrol our kids in the local school, she has also been available to answer questions about mobile phone use, packing and shipping, and Spanish classes. She has helped us make connections with locals and other ex-pat families who are taking the plunge. Thank you, Bianca!" 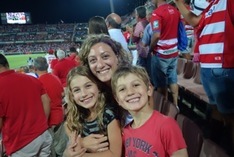 "Bianca provided us with an enormous amount of support in the lead up to our year in Granada. Not only did she find us our wonderful house to rent, she also assisted with enrolling our children into school and provided advice on activities in the area. Bianca is a passionate and energetic person with a fantastic understanding of what foreigners are looking for and a great ability to research and synthesize local information. 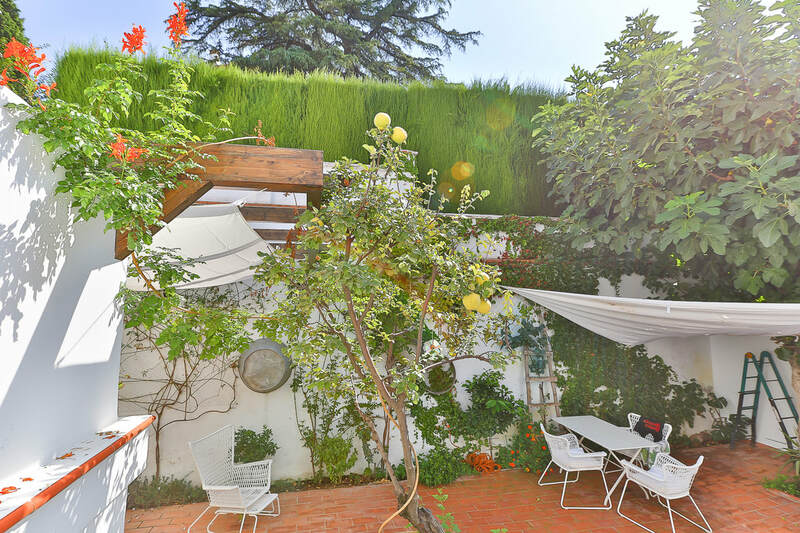 She will be an asset to anyone looking to experience time in Spain and we highly recommend her services." 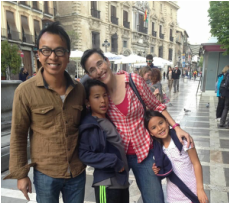 "Bianca helped our family realize our dream of living Spain for our year adventure. She helped coordinate our furnished rental house and enrolment in the local school for our children. She is extremely thorough and organized and I felt like we could ask her any question and get a candid response. She is also well connected with locals in the region that can help her get answers or follow-up on some of the more specific requests. Thank you for all of your help!"